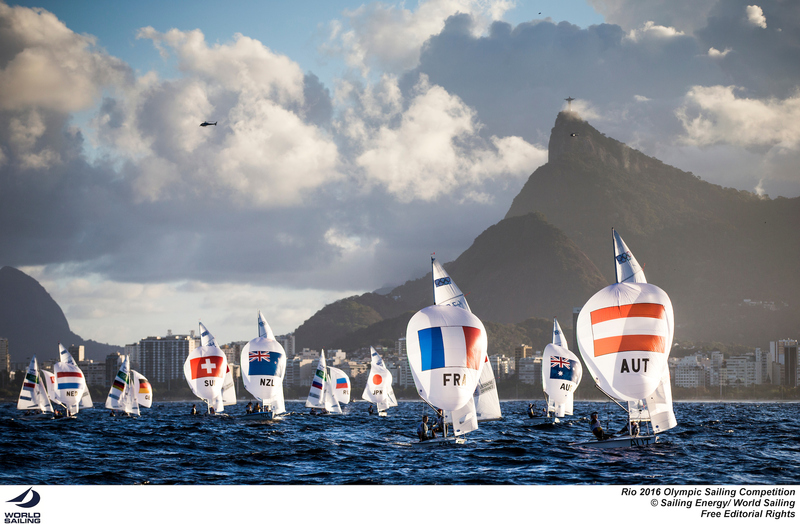 In October 2009, the IOC elected Rio de Janeiro, Brazil as host city for the Games of the XXXI Olympiad during its 121st Session in Copenhagen, Denmark. 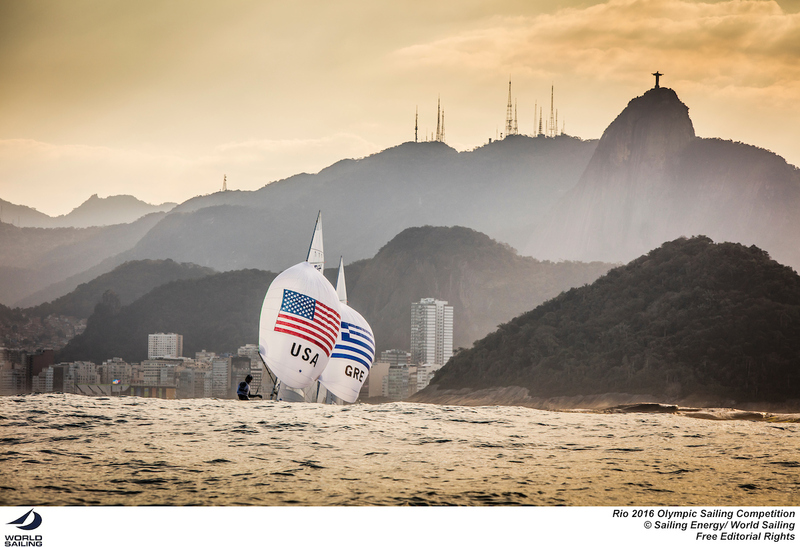 Brazil has a proud record in Olympic sailing, in fact sailing is one of the nation's most successful Olympic sports. 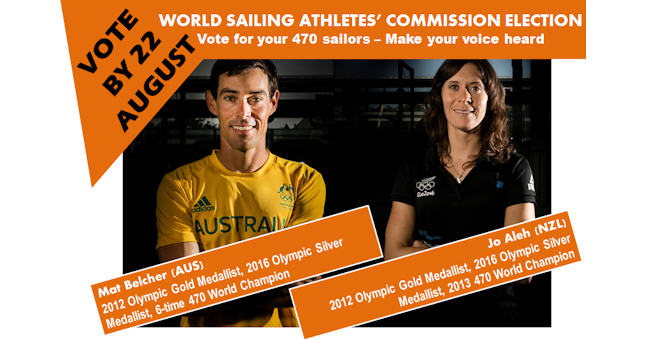 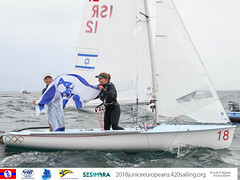 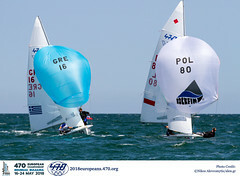 Torben Grael is the only sailor to have won five Olympic medals, whilst Robert Scheidt is only one behind with two golds and two silvers. 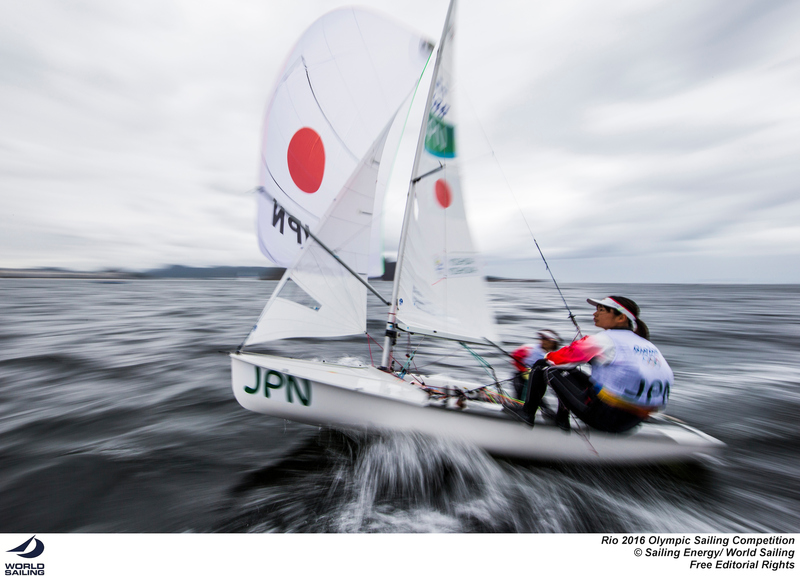 At Beijing 2008 Fernanda Oliveira and Isabel Swan became the first female Brazilian sailors to win an Olympic medal. 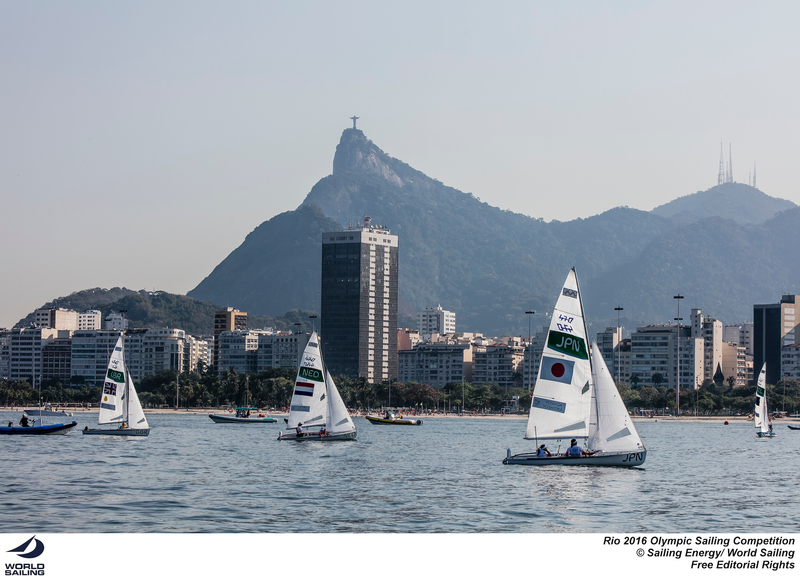 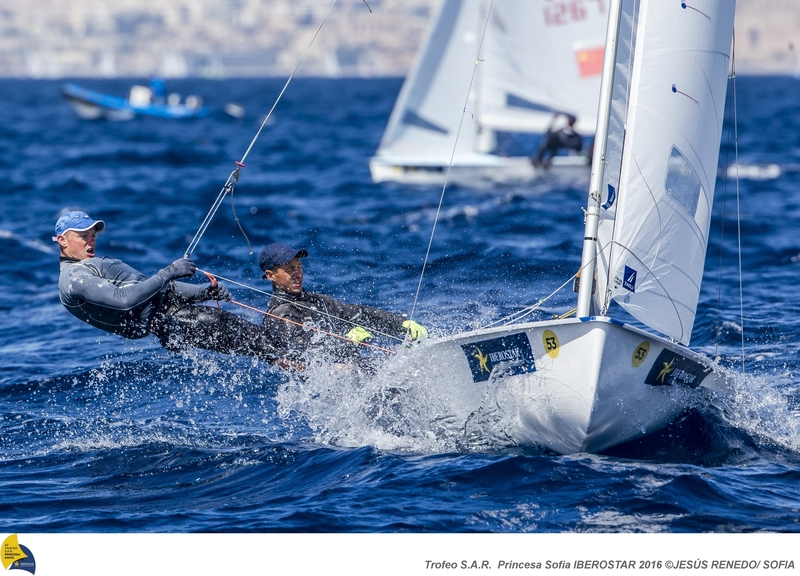 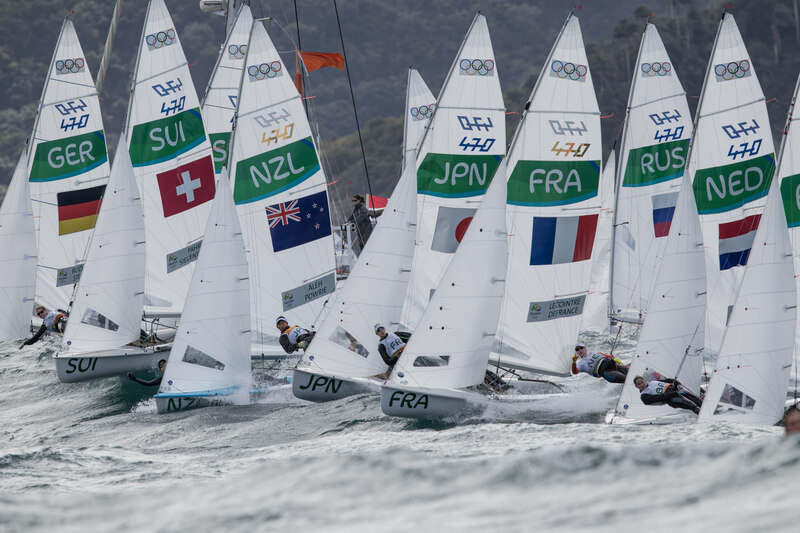 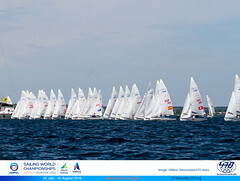 Brazil also showed its dedication to the future of the sport as it hosted the 2009 Volvo Youth Sailing ISAF World Championship with great success.